General Motors will no longer report monthly sales, ending a decades-long practice that was an auto industry staple. GM (GM) and other major automakers traditionally report their US sales at the start of every month. They will all report results Tuesday, but this will be GM's last monthly sales report. The company -- the largest seller of automobiles in the United States -- said monthly sales are no longer useful metrics for investors. 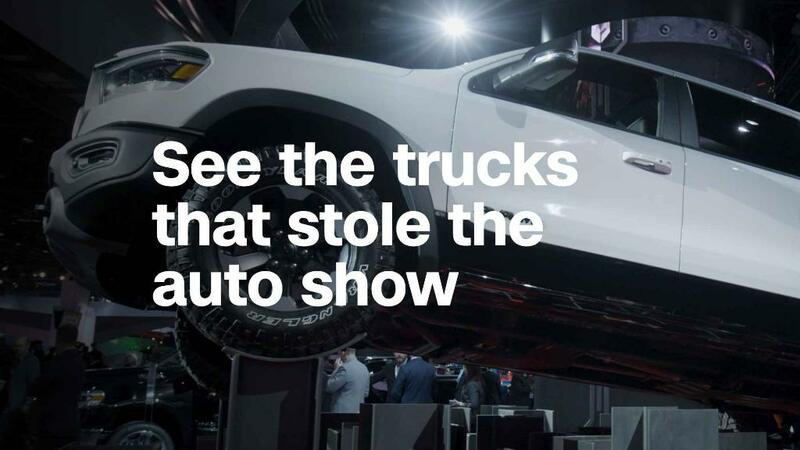 "Thirty days is not enough time to separate real sales trends from short-term fluctuations in a very dynamic, highly competitive market," said Kurt McNeil, vice president of the automaker's US sales operations. McNeil said quarterly sales reports provide investors with better insight about the health of GM's business. GM's final monthly sales report was a good one, with sales up 16% compared to a year ago. Industrywide, US car sales fell last year for the first time since 2009. March sales are expected to be slightly better than a year ago. GM and other automakers are exploring new lines of business, including driverless cars and ride-sharing services like Uber. If they succeed, car companies could become less reliant on auto sales. But if investors continue to buy and sell companies' stocks based on monthly sales, automakers could focus less on future growth and more on keeping short-term numbers high. Various tracking services will probably continue to give estimates for monthly sales results, even without the GM report. For instance, Autodata, one of the leading trackers, gives monthly sales estimates for Tesla (TSLA) even though it reports only quarterly, global sales. Most industries do not report monthly sales figures. Major retailers used to report their US sales on a monthly basis, but Walmart (WMT) stopped a decade ago, and retailers have generally moved away from the practice. Other major automakers did not immediate respond to questions about whether they plan to follow GM's lead on monthly reports.